The ISS is going to need space traffic control! So far there are three supply ships at the ISS at the same time. The Russian Progress docked yesterday, bringing a couple of tons of equipment and consumables and a ton of propellants. There is already a Progress docked that arrived in September, and two Soyuz lifeboat capsules are docked that remain there permanently for the crew. The Japanese HTV-2 automated supply craft arrived on January 27. 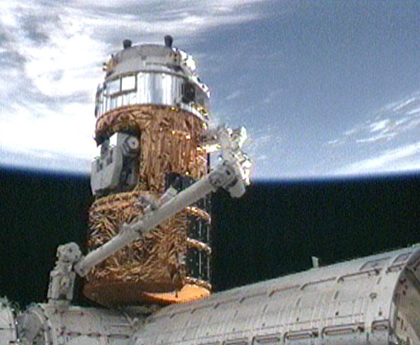 Unlike the Progress, it had to be captured by the Canadarm and attached to the Harmony module by the crew. The Progress is controlled from the ground but executed the final 11-minute docking procedure automatically, connecting to the Pirs module. 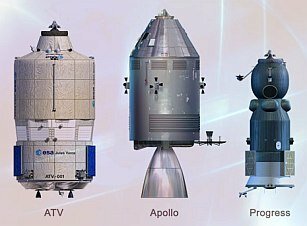 It was the 41st Progress module to supply the station in the last 11 years. 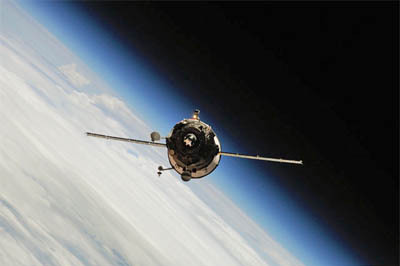 The first European ATV, or automated transfer vehicle, the Jules Verne, was docked to the ISS for six months in 2008. The second, the Johannes Kepler, is to dock with the ISS within the next few weeks. The ATVs are built by EADS and have a cargo capacity of eight tons, or over two and a half times that of the Progress vehicle. They are also said to be man-capable. Eventually the last shuttle mission will fly this spring as well. 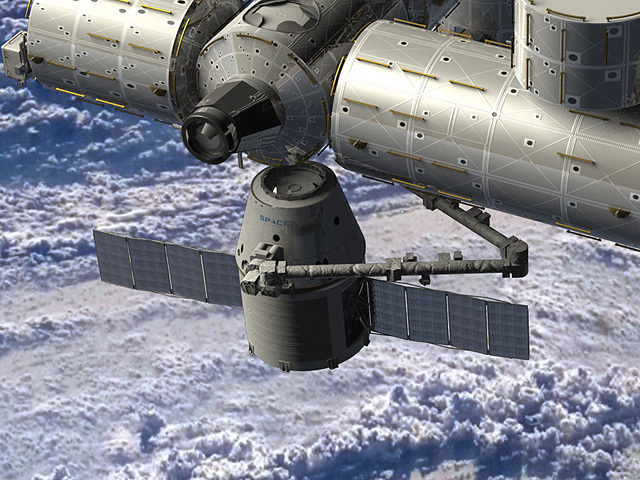 And soon, the SpaceX Dragon commercial spacecraft will be flying resupply to the ISS. 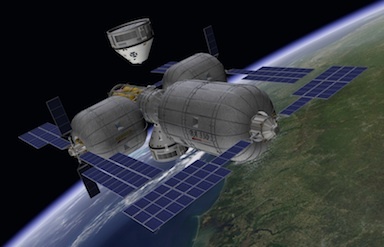 Shortly after that with a bit of luck the man-rated version of the Dragon will be flying passengers to the ISS. Now that’s what I’m talkin’ about! Let’s make it busier up there! Now add to it the fact that NASA is talking to Bigelow Aerospace about using their inflatable habitats to increase living room on the station, and we could really have a party! You are currently browsing the The Old Gray Cat blog archives for the day Sunday, January 30th, 2011.